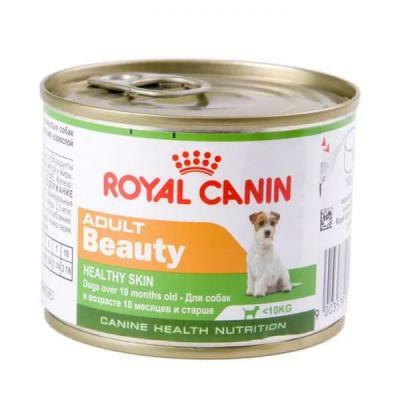 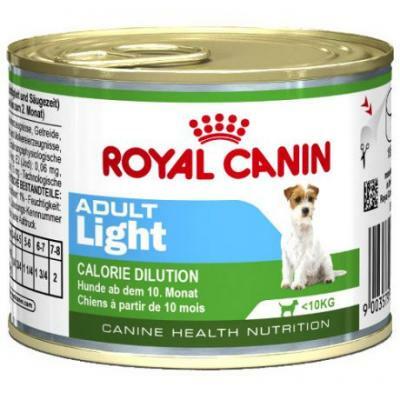 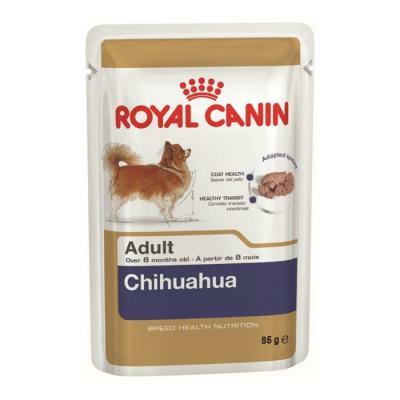 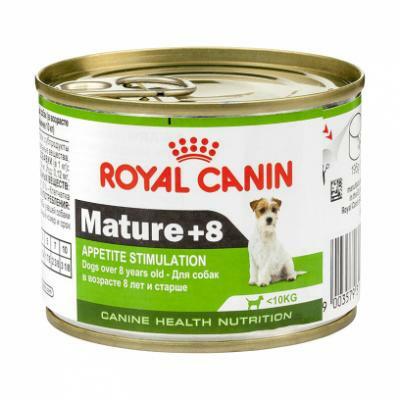 Royal Canin MATURE +8 195 г. 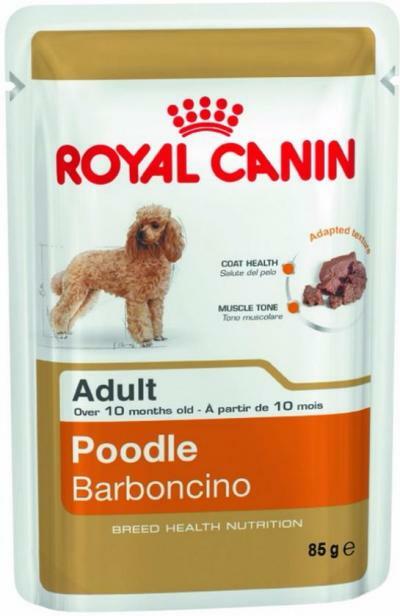 90 р.
Royal Canin POODLE 85 г. 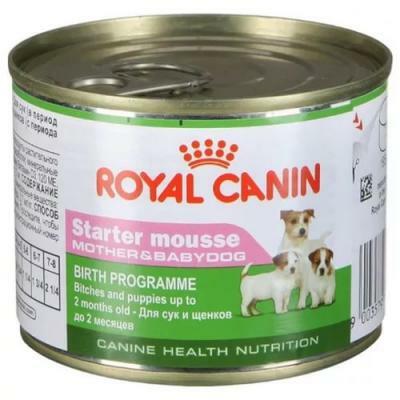 60 р.
Royal Canin STARTER MOUSSE 195 г. 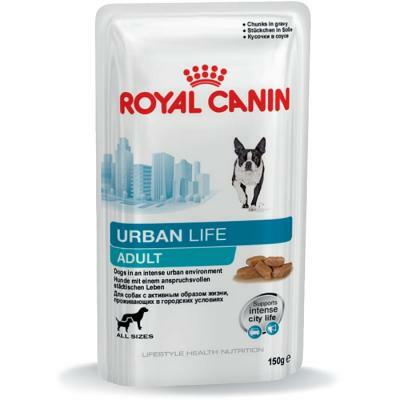 90 р.
Royal Canin URBAN LIFE ADULT 150 г. 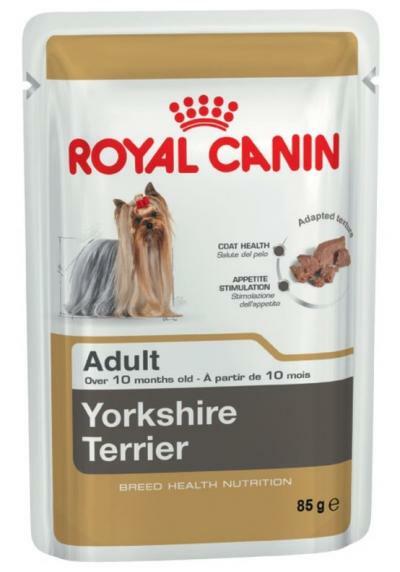 71 р.
Royal Canin YORKSHIRE TERRIER 85 г. 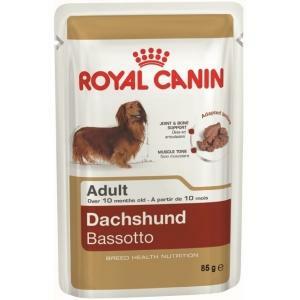 60 р.